In an industry first, Social Republic are offering real estate agents the ability to run automated social property campaigns. These campaigns, increase the exposure of your property listings via paid ads on Facebook, Instagram and Twitter. 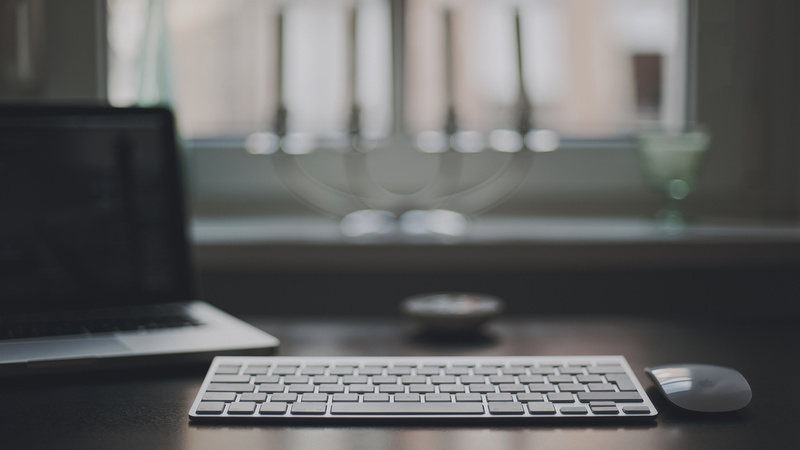 Resulting in greater brand engagement and traffic to your website. The secret to their success, is in their technology which builds a target audience from your website traffic and then creates a similar audience within the social networks who your ads are automatically served to. These ads are reaching not only Active property seekers, reinforcing your brand and listings but also Passive buyers who may not be actively searching the real estate portals. 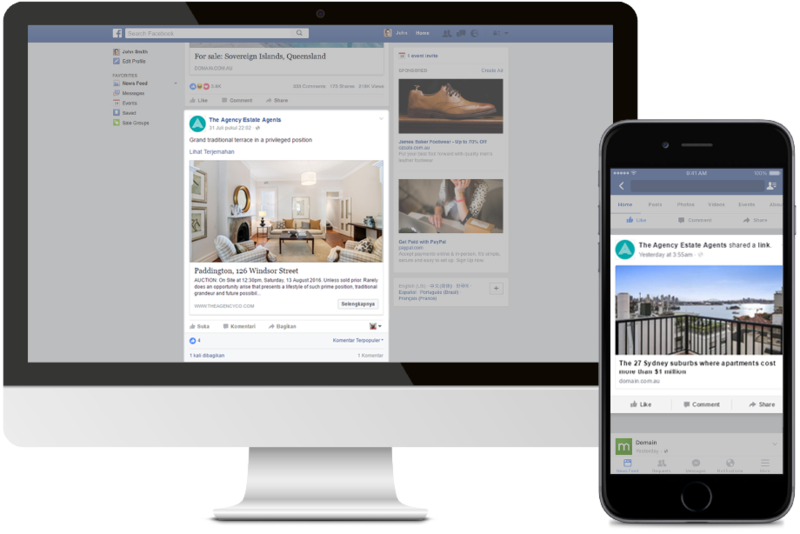 All property campaigns include a free agent branding ad within Facebook, showcasing your personal brand and driving new vendor leads. And at the end of each campaign, you receive a detailed vendor report around ad engagement across the 3 social networks. Exclusively for Agentpoint clients, Social Republic are offering a Spring Special and wavering all setup fees for new accounts before September 1. The cost per property is only $95 to run an ad on the 3 social networks, plus a free agent branding ad on Facebook. Click here to learn more around Social Republic. Posted in News on 9 Aug, 2016 by Ryan O'Grady. « Previous: Sign boards go digital!